We at Hamilton Sailing are specialist's in own boat tuition in both power and sail. We can supply experienced skippers to teach in Europe and the UK. 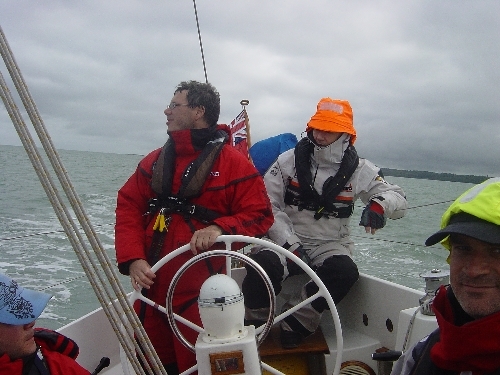 We have vast experience in all aspects of sailing. You may have purchased a new vessel and want someone to show you the ropes or it maybe a particular aspect that causes you concern, such as close-quarters boat handling.We can put your mind at rest, we will show you the tricks of the trade that have taken us years to learn ! This can be on a one to one basics or for a small group of students/friends.